The stock up 20 per cent at Rs 1,639 on Tuesday after the company announced that its board will meet on January 25, to consider voluntary delisting of equity shares from the BSE. 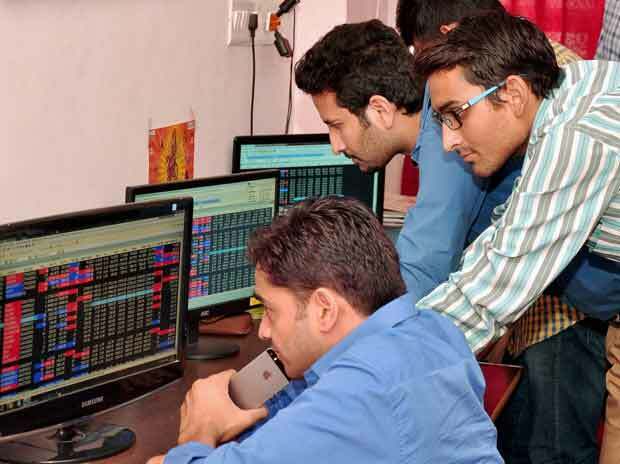 Shares of Foseco India were locked in upper circuit of 20 per cent at Rs 1,639 apiece on Tuesday after the company announced its board will meet on January 25, to consider voluntary delisting of equity shares from the BSE. “A meeting of the board of directors of the company will be held on Friday, 25 January 2019, to consider, approve and take on record the audited financial results of the company for the quarter and year ended 31 December 2018 and also to consider, if thought fit, to recommend the final dividend for the financial year ended 31 December 2018,” Foseco India said in a BSE filing today. The board of directors will also consider, if thought fit, the proposal of voluntary delisting of the company's equity shares from the BSE, it added. On the National Stock Exchange (NSE), Foseco India has frozen 20 per cent upper circuit at Rs 1,621 per share. Till 02:10 pm, a combined 71,556 equity shares changed hands on the BSE and NSE. There were pending buy orders for 16,148 shares on both the exchanges, data showed. As of September 30, 2018, the promoters held 75 per cent stake in Foseco India. Karibu Limited have 11.48 per cent holding, while individual shareholders hold 10.55 per cent stake in the company, shareholding pattern data showed.